Welcome to my 'Author' page. Have you read my books or are you exploring? simply, drop me a line at my 'contact' page. I will have one sent to you at a reduced price. 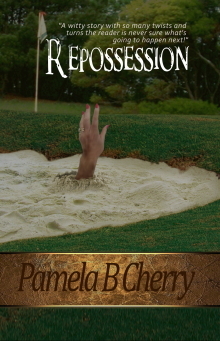 Don't get put off by the hand appearing out of the ground, these books are not frightening or gruesome, but sometimes when someone called 'Stephanie' is in the wrong place at the wrong time, this is what might happen. 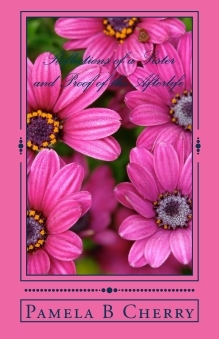 is a little book of non fiction. 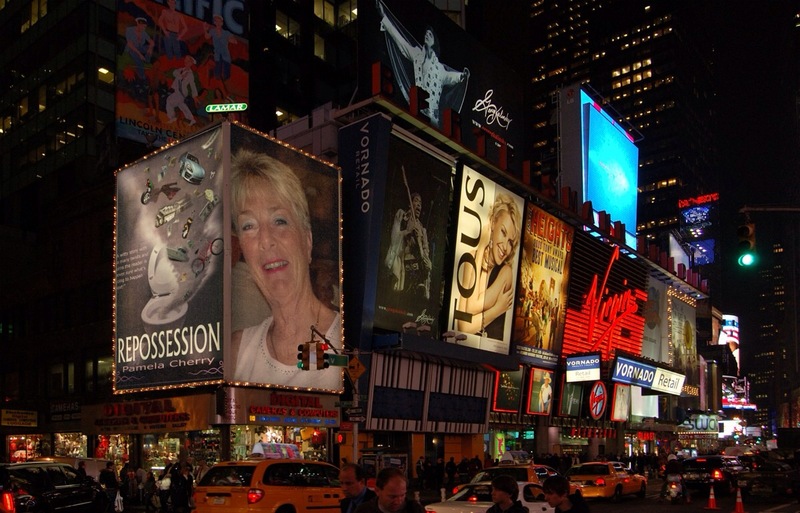 The original cover for REPOSSESSION was as you see here on Times Square. A toilet with all the worldly possessions of the O'Donnells falling down into the chamber to be flushed away. 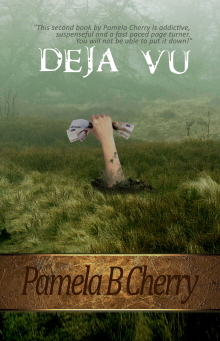 After a while I decided to change the cover to what you see now at the top of the page. Which one do you think is more appropriate........ I guess you have to read the book to make that decision? This was just a little skit video I did off the spur of a moment. I intended re-doing it more professionally but I have been too busy writing! I feel that the sheer amateurship of this performance adds some comedy to the video - what do you think?